Harrods is the world’s leading luxury retailer. It serves more than 65 million visitors, made over £2 billion in sales in 2016 and ranks among the top tourist destinations in London. Basically, they’re a big deal. But, it’s exactly because they’re such a big deal that their customer experience – both in-store and digital – needs to be top notch. 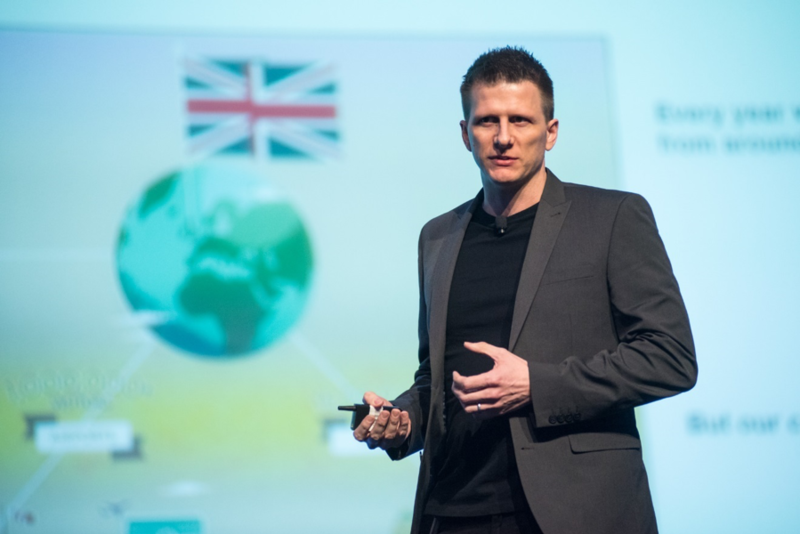 Scott Johnson, head of ecommerce technology for Harrods, told the Dynatrace Perform crowd this year that those customers – and the experience they expect – are constantly evolving. For Harrods to remain a global leader, the company needs to constantly make changes to align with the discerning needs and expectations of its customers. And, to help make sure that happens, Harrods turned to Dynatrace. Scott and his team knew Harrods’ website was lacking. There was no clear online strategy, and very little investment from the company; the user experience was, in his words, poor; there was no central content management system, so any changes implemented by the dev team had to be done through long-release phases; there was no mobile compatibility; the analytics integration was not up to par; and, the technology that the site was built on was an aging, heavily customized and increasingly unstable platform. For the sake of the millions of people visiting the site and getting their first, or only, impression of Harrods based on this digital experience, things had to change. And, Harrods did change things, by investing more than £200 million into its in-store and digital offerings. The goal? To ensure that the one-of-a-kind, world-famous experience that customers get in the physical store could be matched by what the website offered. The revamped Harrods website has been a huge success. Scott shared a handful of the new and improved site’s results: better SEO thanks to more content, doubled conversion rates, an increased authority in the fashion space (which counts for about one-third of their online sales) that is attracting more brands to Harrods, more product offerings and more direct partnerships with brands. The new site only went live a year ago and it has already marked a huge turnaround from the old one. Dynatrace has played a major role in it, too. 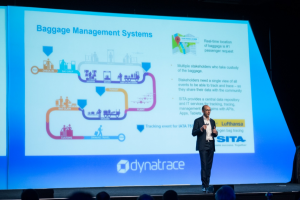 Scott and his team used Dynatrace to oversee the systems integration behind building the new site, and over the past year have relied on this proactive monitoring to weed out issues early in the customer journey, minimize downtime and deliver the best possible user experience. This is just the beginning. Scott is already looking to new Dynatrace tools to help push Harrods’ digital presence even further into the cutting edge of online customer engagement. You can check out Scott’s full main stage presentation, along with videos of the other great sessions at this year’s show, by signing up for the Perform 2018 highlights today!